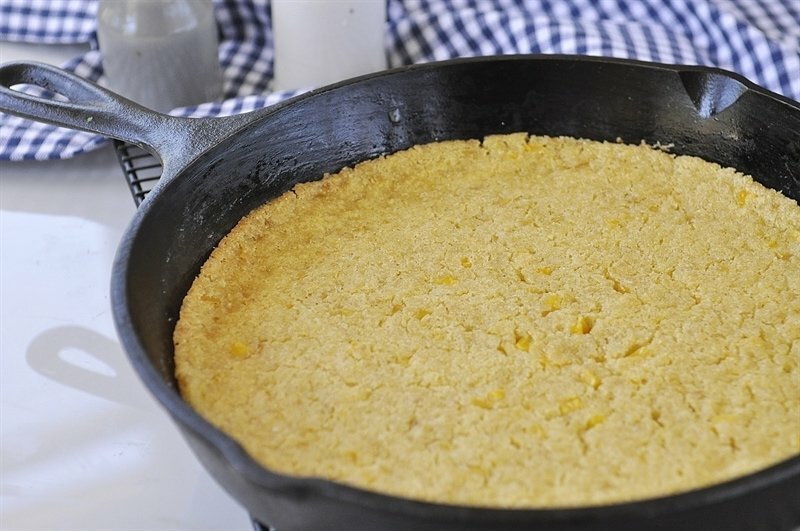 If you like cornbread you are going to LOVE this corncake! This corncake has a story. On our last trip to NYC we went to a Met’s game. My husband went with me on this trip and that was pretty much the one and only thing he wanted to do when we were in New York so how could I say no. We took the train over to Queens and went to the game. Fortunately for me, it was a quick game because I was looking forward to what we were going to do after the game – eat! Tessa had heard about a delicious BBQ place in Queens that was just off the train line so we were going to check it out. I still need to do another NYC post to share what we ate and where we went on this last trip – coming soon!! The place had delicious BBQ and it had a fun ambiance and we ate outside on the patio but the highlight of the visit was the cornbread (or we called it corncake) they served. It was amazing!! We all raved on it and fought each other for the last bite. I knew right then and there that I was going to have to figure out how to make it at home. Well, after about six or seven tries I think I’ve got it!! We had our neighbors over for dinner this week and I tried yet another version, trying to recreate the amazing corncake. When my eight year old little dinner guest turned to his mother and told her the corncake I had made was better than his birthday cake, I knew I had a winner! Better than birthday cake from an eight year old boy!!!! The restaurant called this cornbread but I call it corncake because it is so moist and sweet. I used a combination of masa harina and cornmeal. 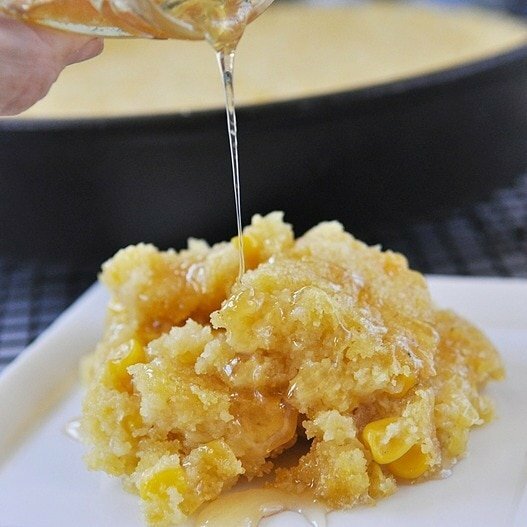 Masa harina is white corn and cornmeal is yellow corn. Masa is more coarse than cornmeal. 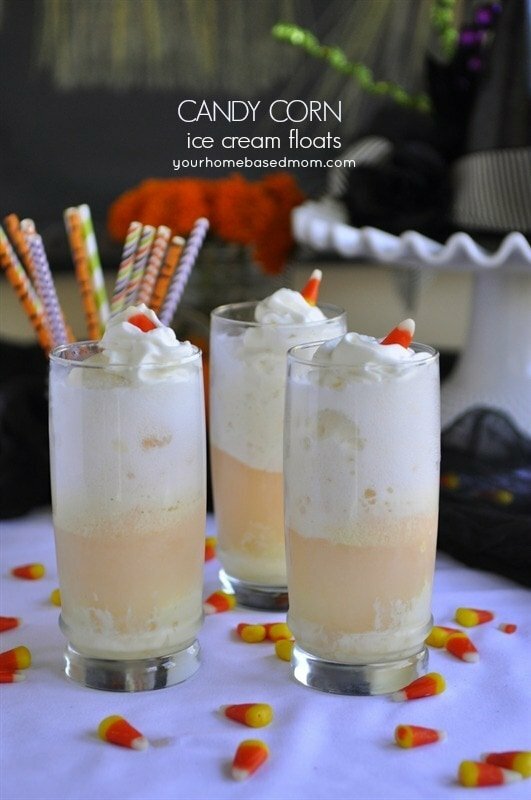 I also used a combination of cream corn and corn kernels. 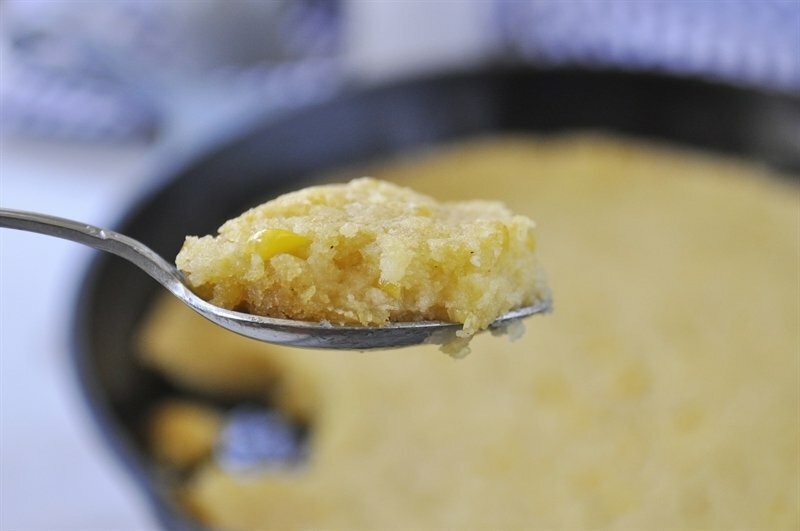 The corncake had a great texture and flavor as a result. It is the perfect side dish for any grilled or barbequed meat or really just about anything. It has a lovely texture and sweetness to it and my neighbor may have especially enjoyed it because I drizzled his piece with some honey but it is totally sweet enough without it! This corncake is the perfect side dish for your next BBQ or cookout. Take my neighbor’s word for it! Beat butter until creamy and then add in masa harina and water and mix until combined. 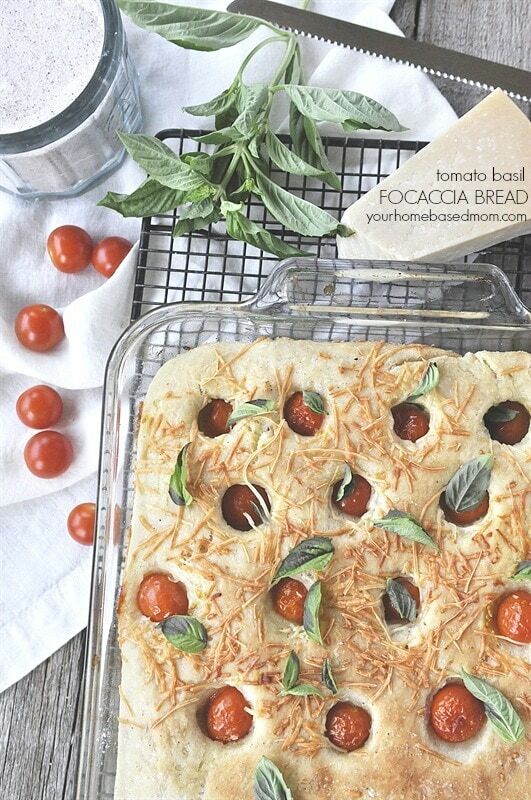 Pour into a 9 x 9 baking dish or 9 inch cast iron pan. Bake for 25 minutes or until set and beginning to brown around edges. 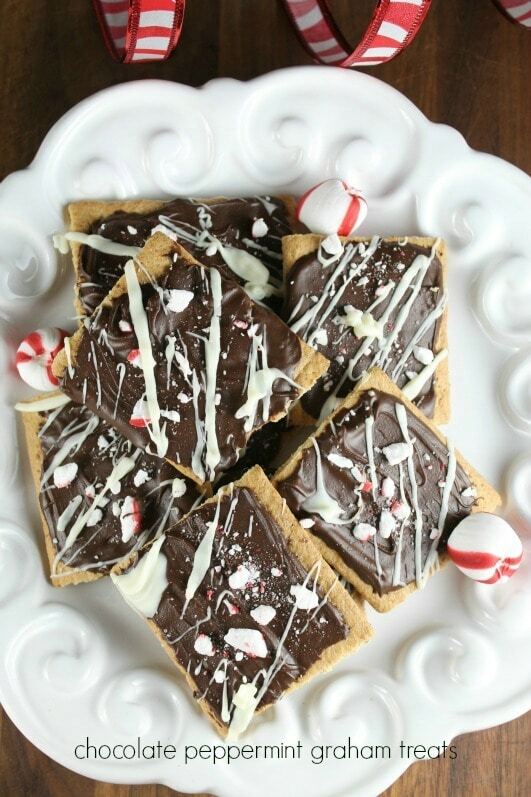 Serve by scooping out with a spoon. what is masa harina ? Terry, I describe it in the blog post and I also link to it in the post. It is a coarser cornmeal. 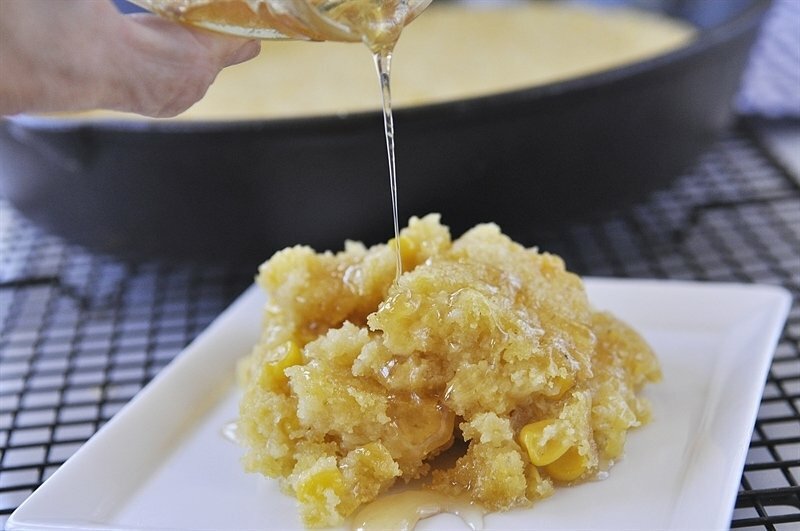 We call this Johnnycake, and serve it with real maple syrup. Kim, it would be yummy with maple syrup! This is delicious!! 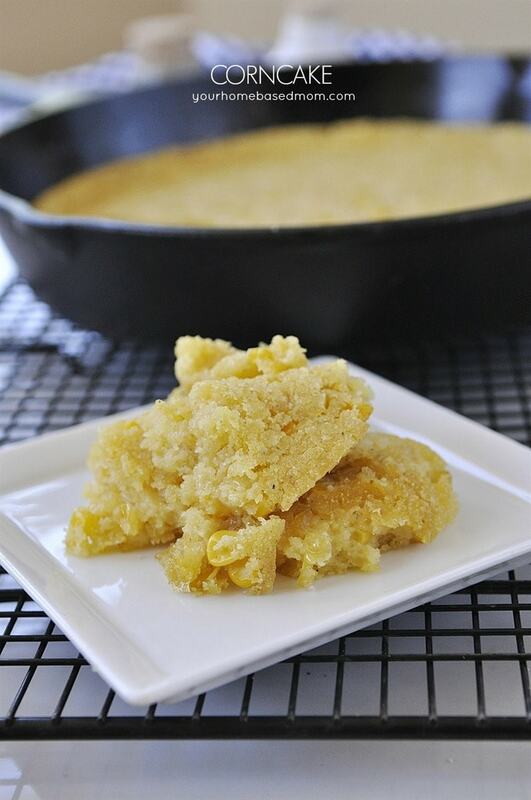 Love my cornbread…..cake!